Under the expert care of Dr. Kaocharoen (Dr. K or Dr. K-O to his patients), you will see all of your oral care needs addressed. Here at Precious Smiles, we welcome patients of all ages, from children to teens to adults to seniors. We work with you to develop the optimal treatment plan, providing cost estimates and coordinating with your insurance company to work with your budget. Don’t hesitate to get your essential dental treatment. 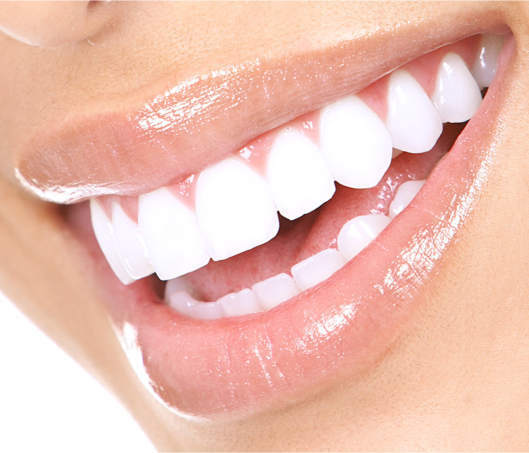 For affordable dental care in the Scottsdale area, look no further than Precious Smiles. Teeth stains are inevitable due to our consumption of a variety of foods and drinks (soda, coffee, etc. 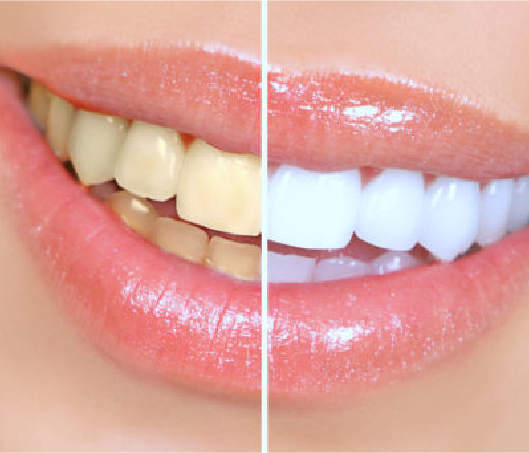 ).Advanced teeth whitening technology has enabled dentists to whiten teeth without adversely affecting the tooth structure. 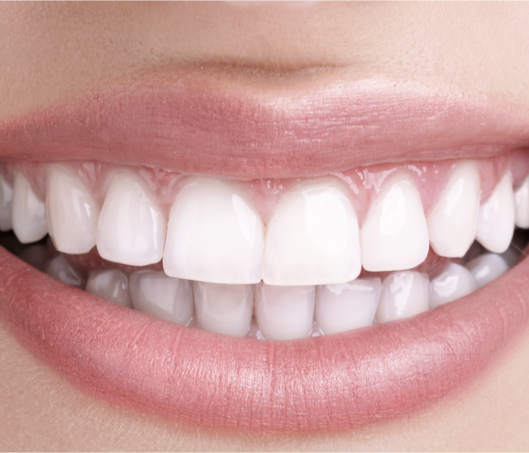 A rapidly emerging field of dentistry is referred to as cosmetic dentistry. 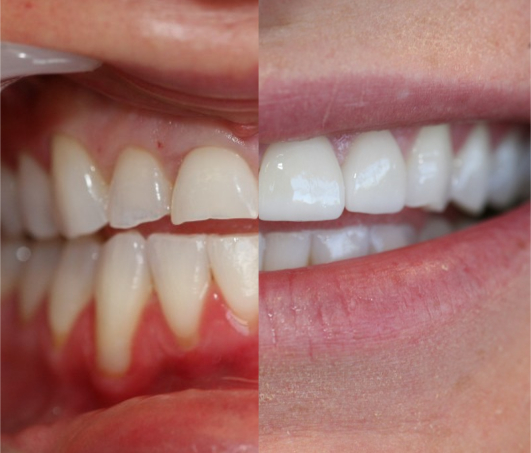 In cosmetic dentistry, the emphasis is on improving the patient’s smile through changing the appearance of the teeth and mouth. Standard full dentures are dentures that comprise a full set of upper and lower teeth. Dentures can be designed to be supported by implants, gums, or teeth. Think of a porcelain veneer as a tiny mask that conceals all of your tooth’s imperfections, transforming it into the perfect shape, size and color. Top notch customer service from everyone at this office! It doesn’t get much better than this. Best dentist I have been to, and they make you feel completely at ease. A+ to everyone at the office for a great job. Interested in joining our dental practice? Please contact us.